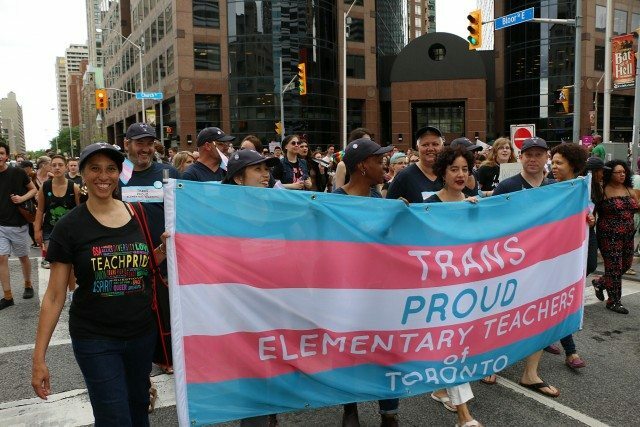 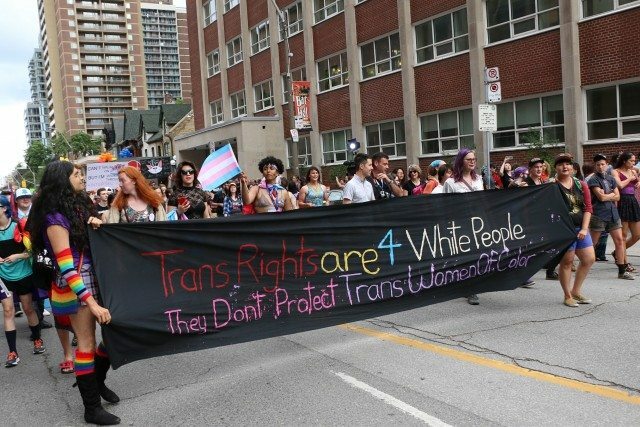 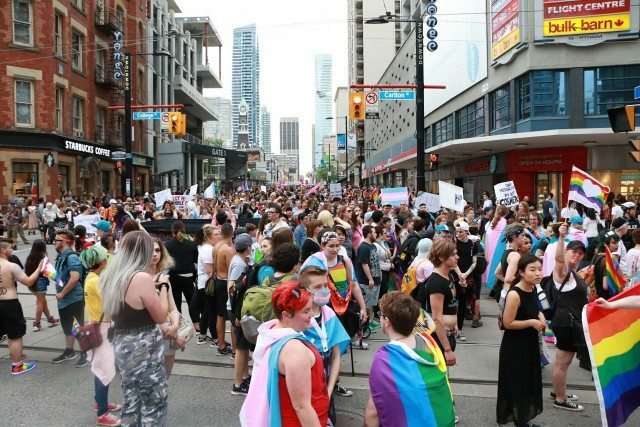 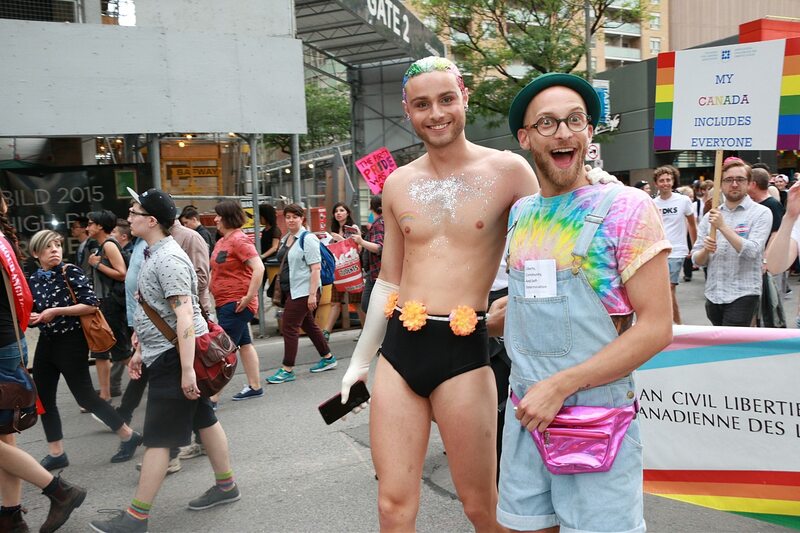 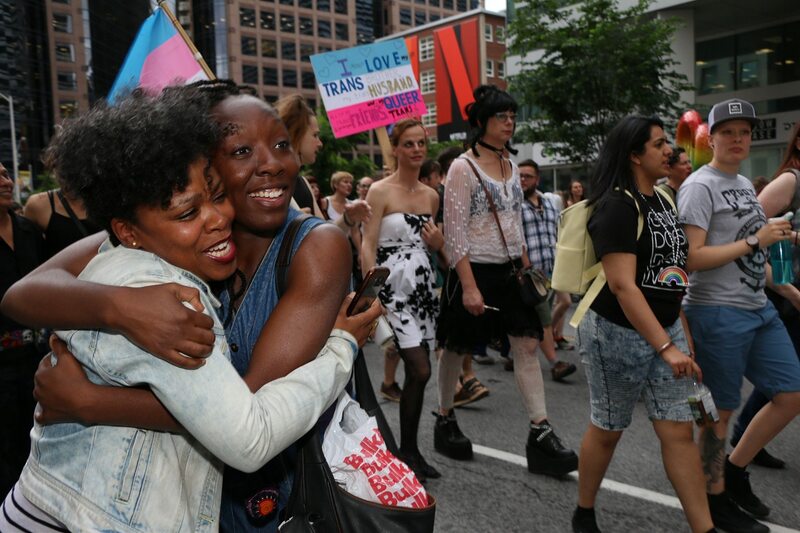 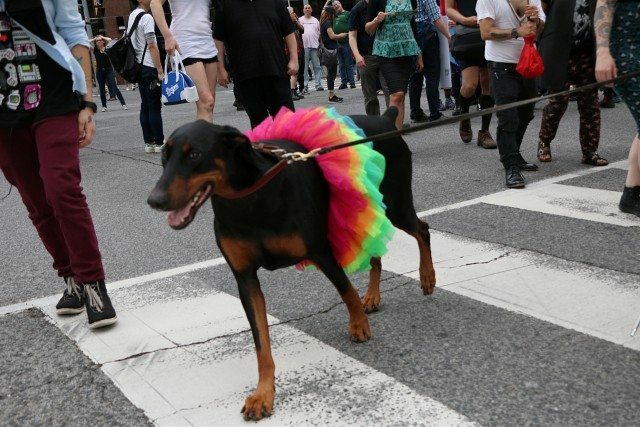 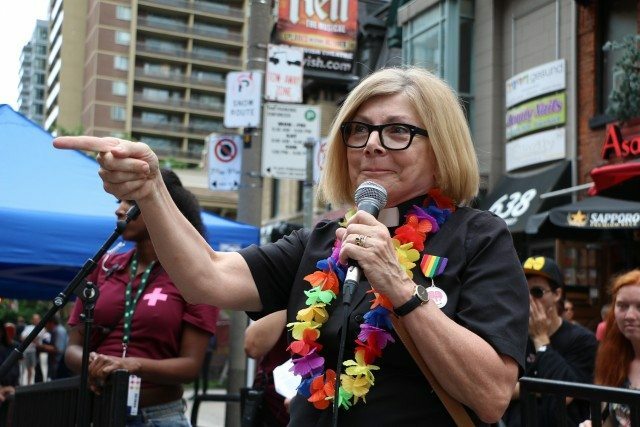 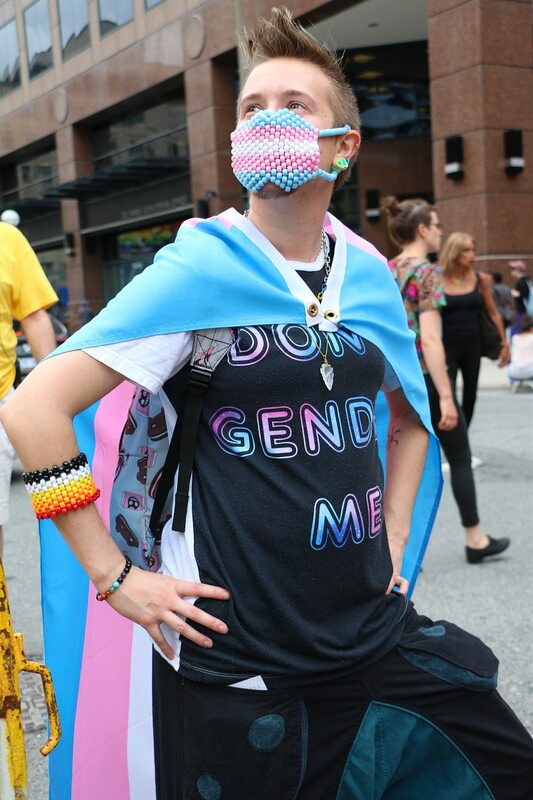 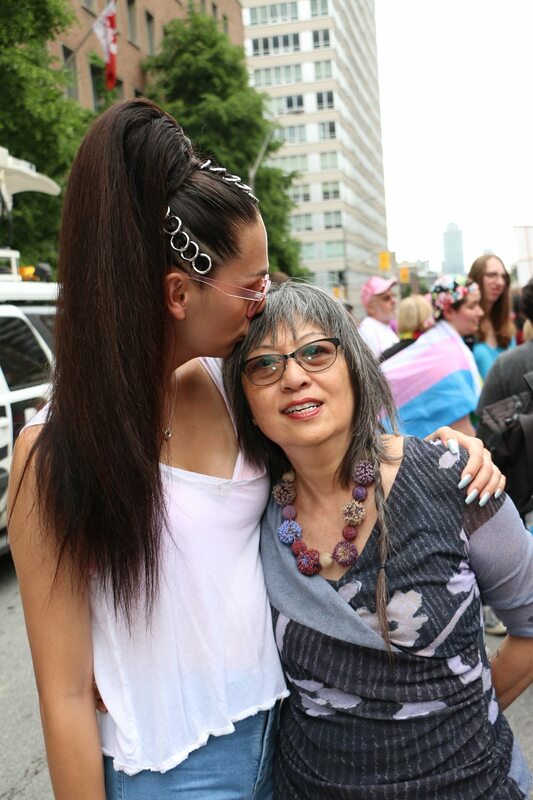 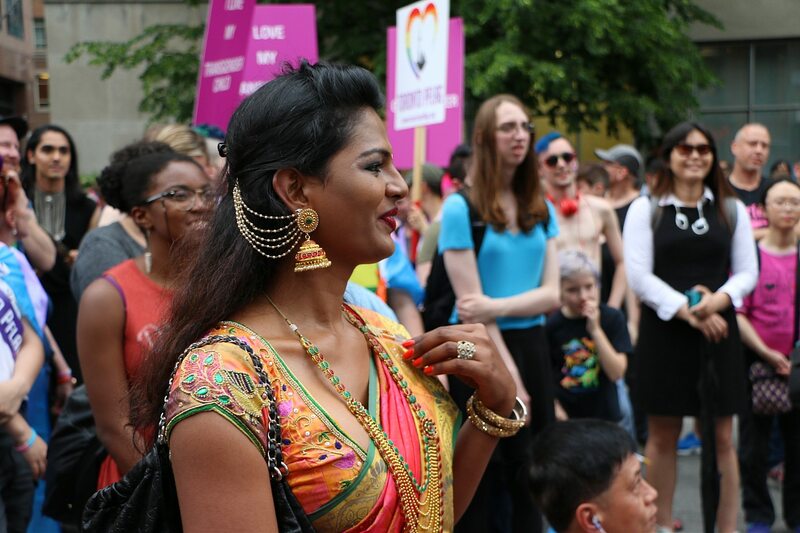 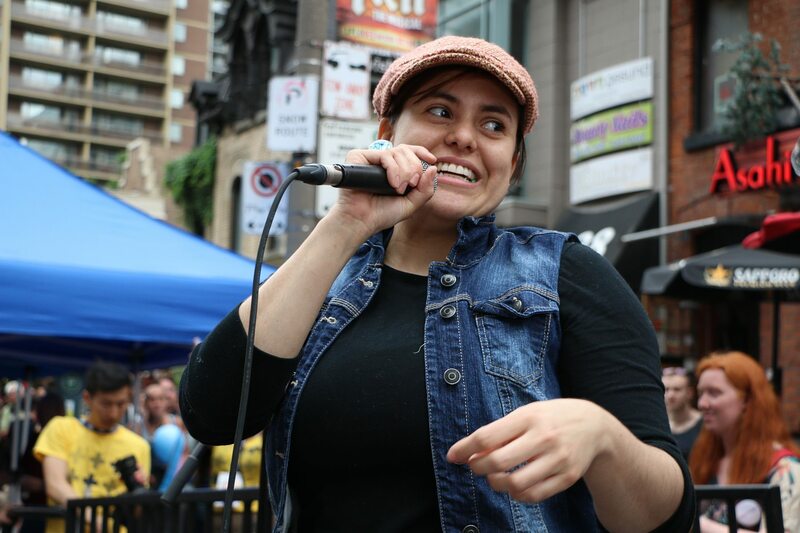 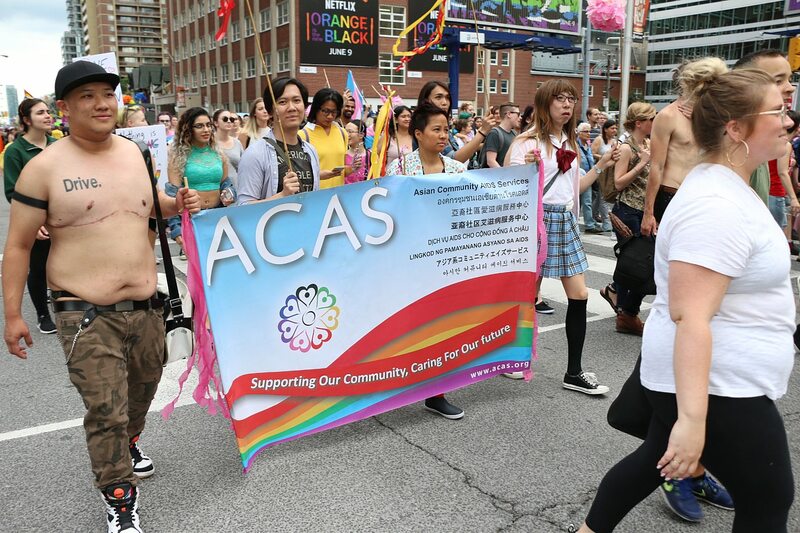 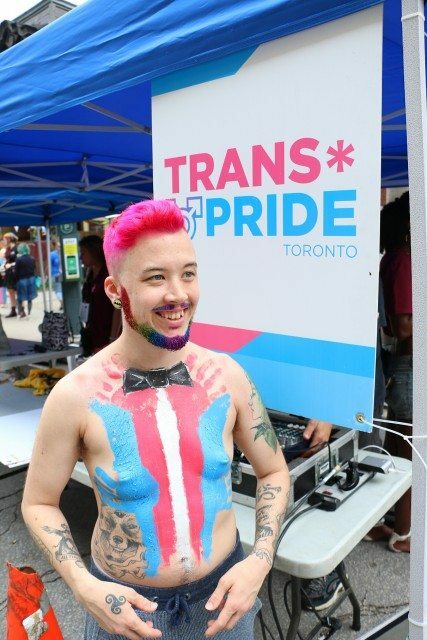 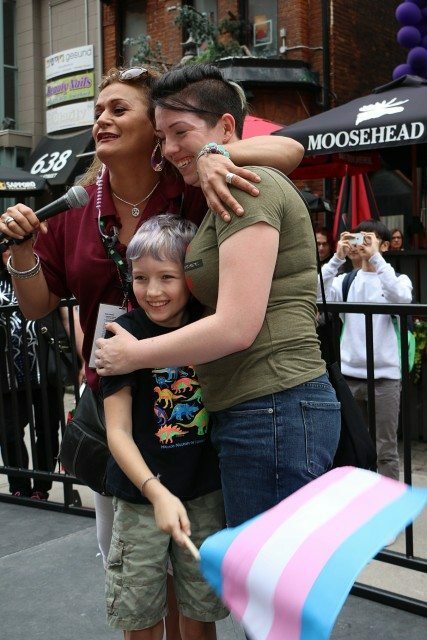 The mood was jubilant as thousands took part in the 9th annual Toronto Trans March on Friday evening. Marchers took off from Bloor Street at Church, headed south down Yonge Street, turned left on Carlton Street, ending up in Allan Gardens. 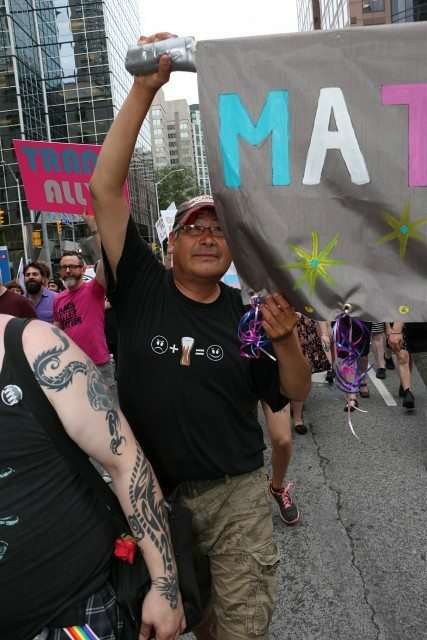 This year’s march was the fifth year the procession has been officially permitted to proceed down Yonge. 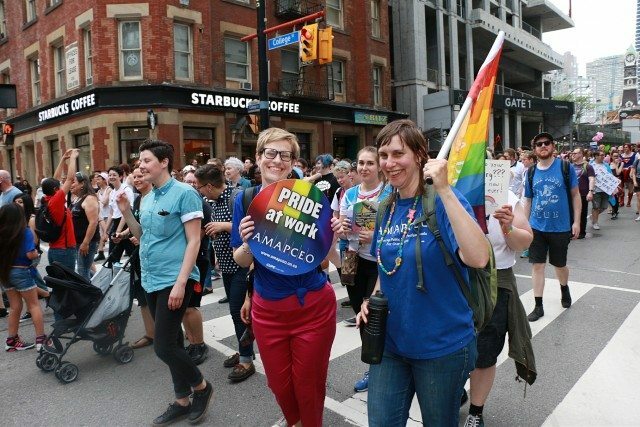 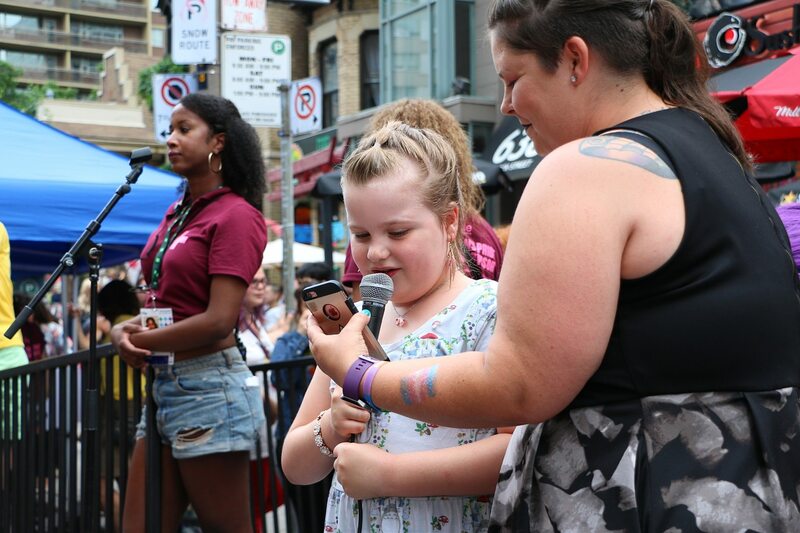 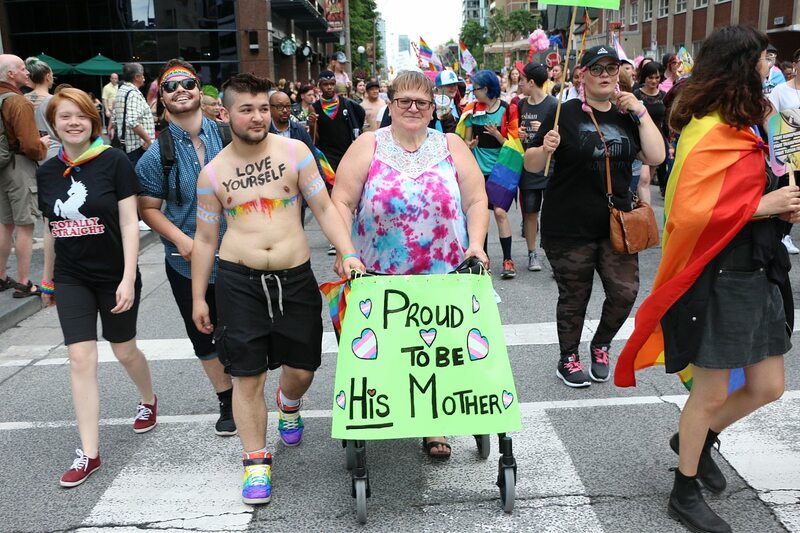 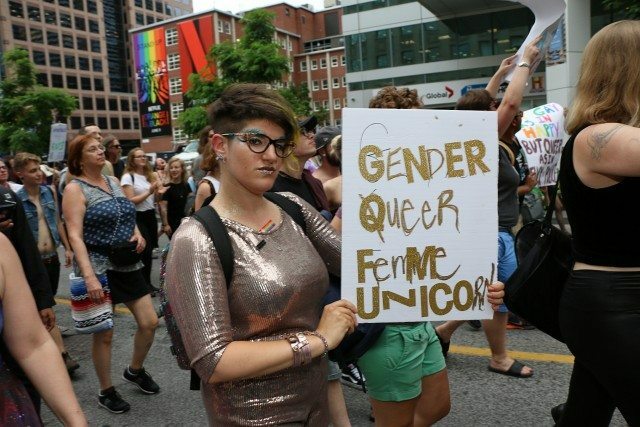 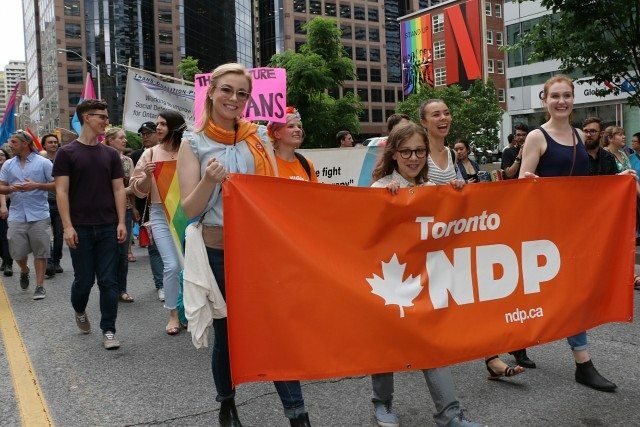 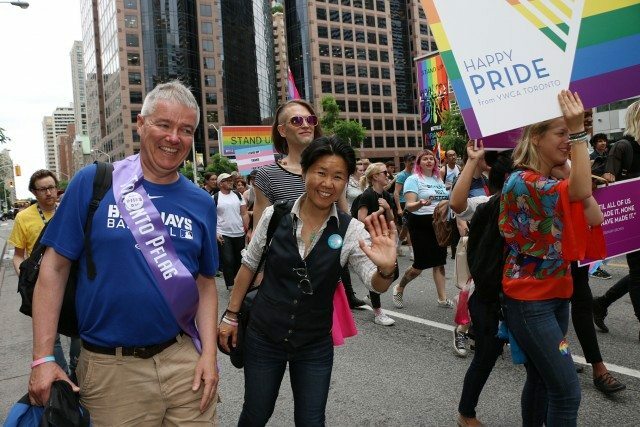 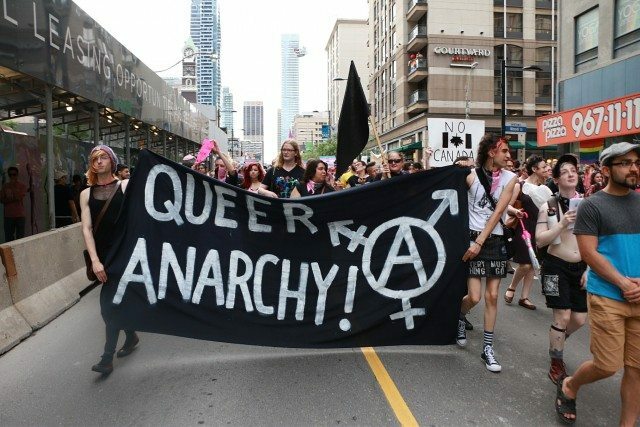 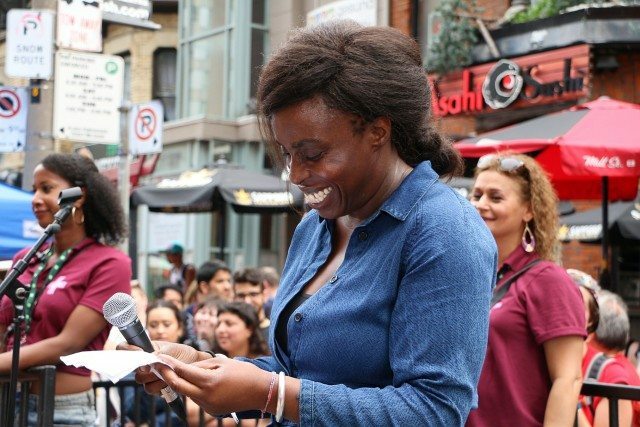 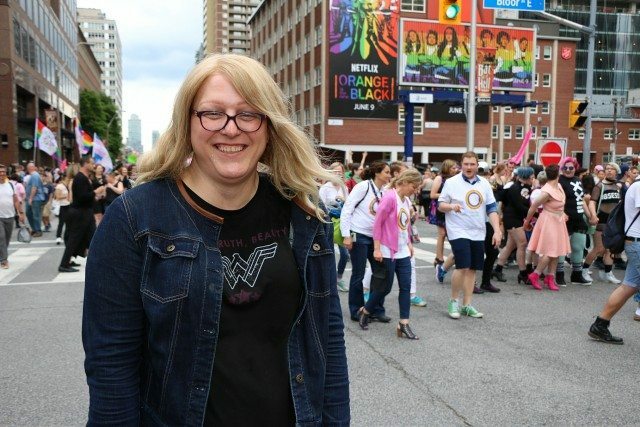 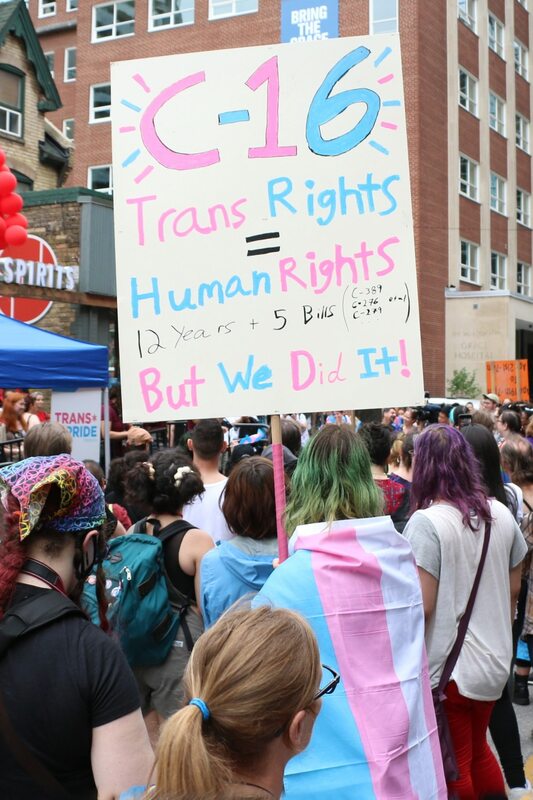 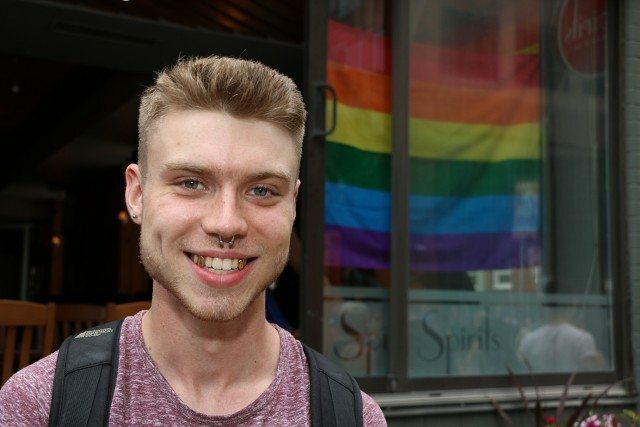 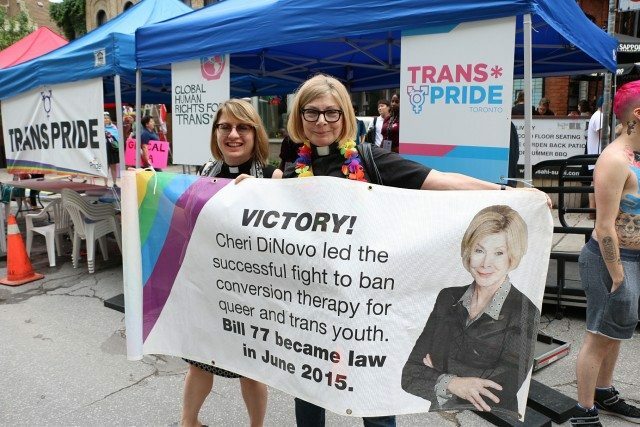 Many participants were celebrating the recent passing of federal trans rights legislation, Bill C-16, which introduces protection for gender identity and gender expression within the Canadian Human Rights Code and the Criminal Code. 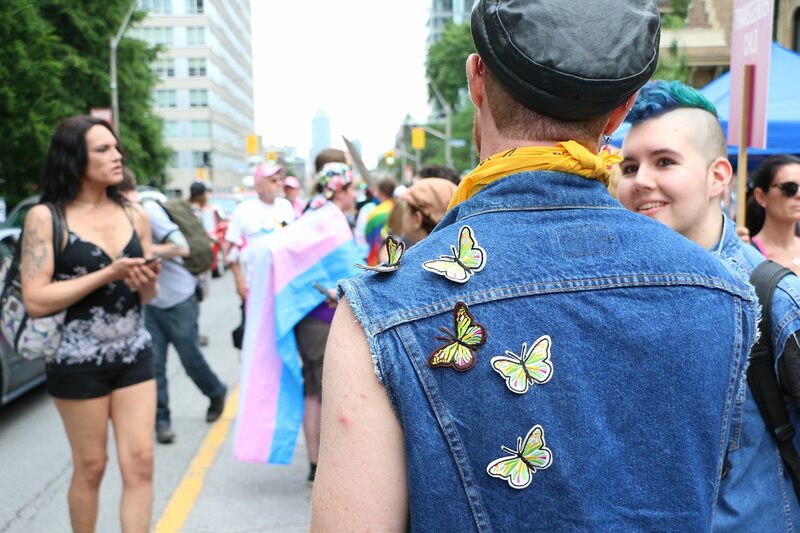 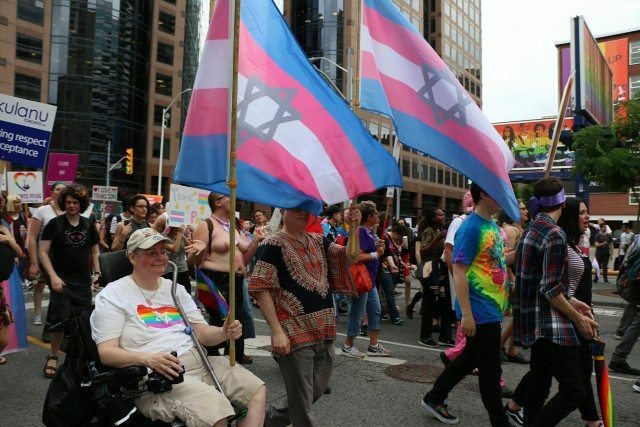 “We were [one of] the first countries to pass equal marriage and we are the first country to grant rights to trans people,” said Rachel Lauren Clark, a Trans March participant. 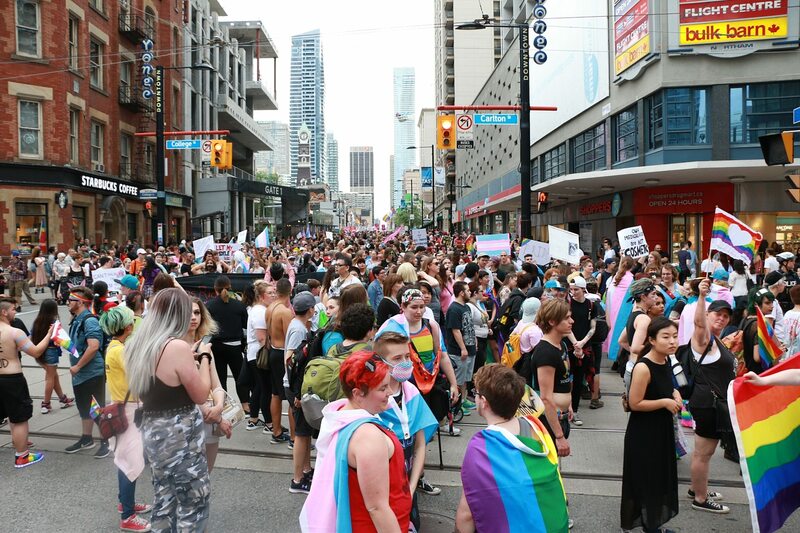 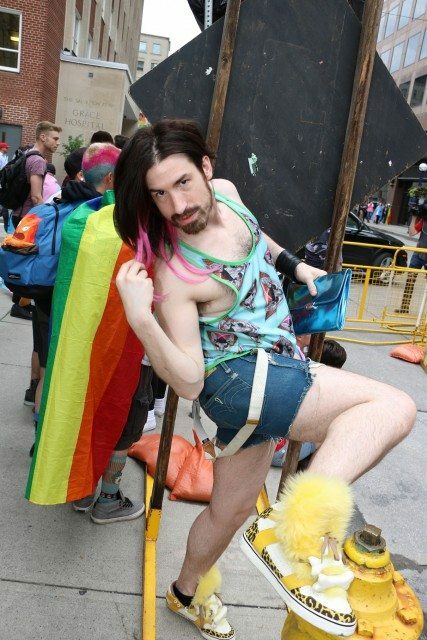 The Trans March has established itself as one of the most important events in the Pride calendar because it is equal parts a celebration of individuality and a defiant act of resistance and protest against the everyday transphobia in our culture.